If you’re like me, just the THOUGHT of being on a boat for more than a milli-second seems like a daunting task. Why? Like so many others, I get seasick. So, whenever I can, I avoid boats altogether. But, in Hawaii, there’s no better way to view whales than from a boat. 1. Book Your Trip Early in the Day: The basic rule is this: the earlier you leave in the day, the less chop you will experience. Of course, you’ll need to check the weather forecast because there are exceptions to this rule, but getting out earlier is usually your best bet. Starting your boat ride at sunrise is a good idea because there is usually less chop on the water. Plus, you get to enjoy the view! 2. Book the Shortest Possible Trip: If you’re unsure how much you can handle, book the shortest possible trip. 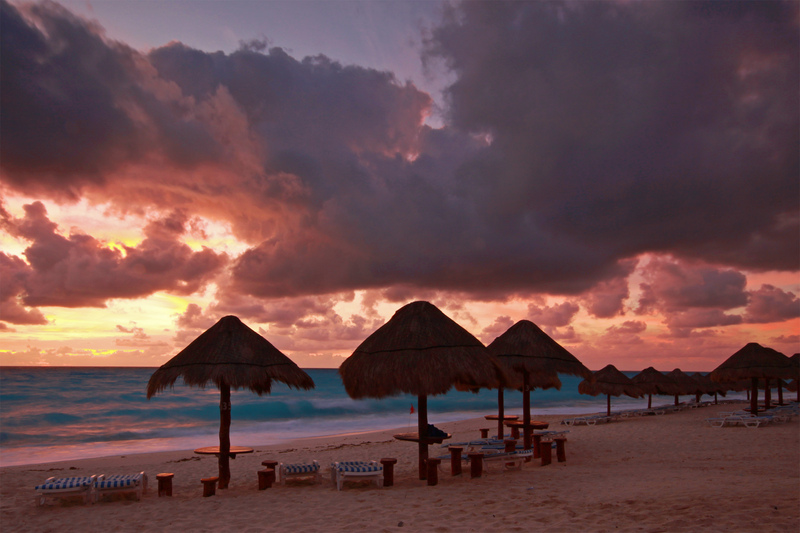 Many tour companies offer 2-hour tours, which may be tolerable, if you take precautions. There’s nothing worse than booking a 5-hour tour only to feel sick 30-minutes in. 3. Dress Appropriately: You don’t want to be too hot or too cold on your trip. If you’re already uncomfortable, getting seasick is more likely. Because many boats achieve fairly high speeds, you may get cold sooner than you think. So, dress in layers, and then you can peel them off accordingly. 4. Sit Outside, Facing Forward, Eyes on the Horizon: If you are on a sailboat, the best spot is usually leaning agains the mainsail mast. When you book a whale watching tour through Hawaii Aloha Travel, you’ll view whales from the boat, Prince Kuhio, which has a large observation deck 15-feet above the water. For the seasick-prone, that may be the best spot in the house. 5. Dramamine-Before You Go: I’m no doctor, but I’ve heard enough success stories from those who suffer from seasickness to believe Dramamine is a wonder-drug for reducing your symptoms. But, don’t take it when you’re already sick. Make sure you get a dose before you even board the boat. 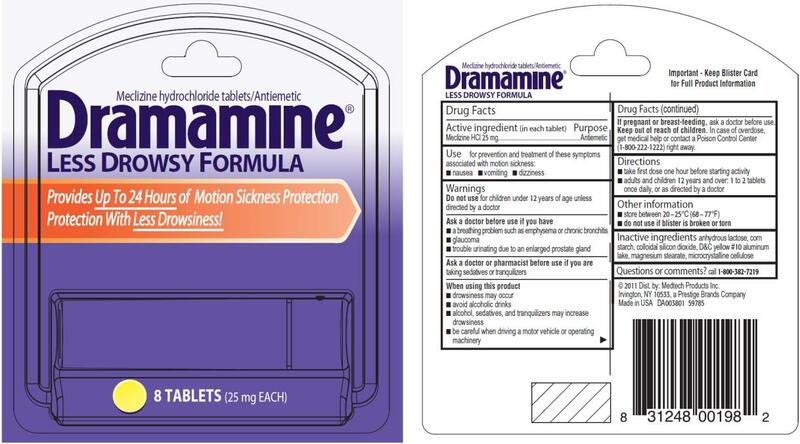 Dramamine is an over-the-counter medication that may help alleviate the symptoms of sea sickness. Stay on task: count the number of seagulls, or the number of different boats you see. Make something up to keep yourself busy and keep your mind off of your stomach while you’re staring out into the distance. Whale watching in Hawaii an be a once-in-a-lifetime experience, and you don’t want to let seasickness ruin your chances of seeing Hawaii’s humpback whales from a boat. So, consider these tips, and keep your queasy stomach at bay.